Myron and Linda’s story says a lot about what it means to make a difference. It shows how helping others does not mean you have to change the world, but simply lend a hand to someone who needs it. A woman stands in line at The Salvation Army nervously gripping the handles of the wheelchair in front of her where her elderly mother sits. 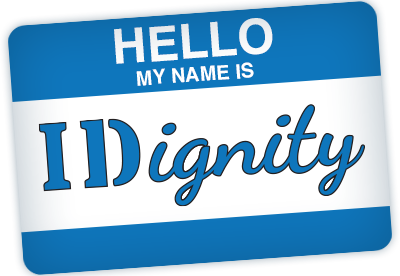 The woman is pretty sure this IDignity thing is too good to be true.